The ultimate in ease and sophistication. 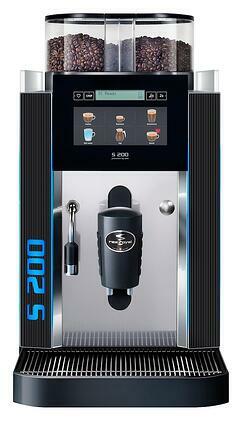 Bean-to-cup coffee machines take freshly roasted whole bean coffee, grind it, then brew to perfection, at the touch of a button. 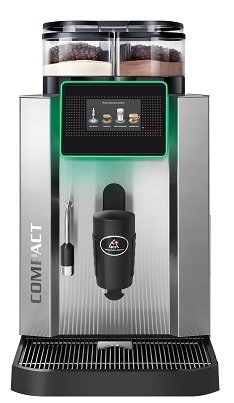 Fully automatic machines will add fresh or granular milk for you. 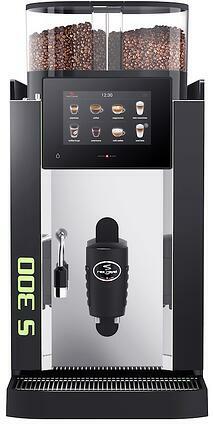 Many caterers prefer models with a steam arm so catering staff can froth the milk themselves. 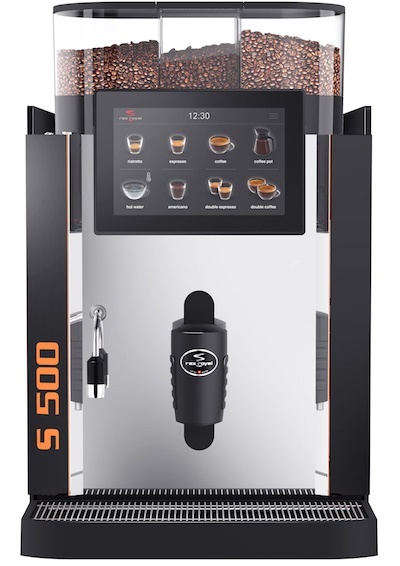 We have crafted our bean-to-cup machine range to offer the best solution for the task and budget. 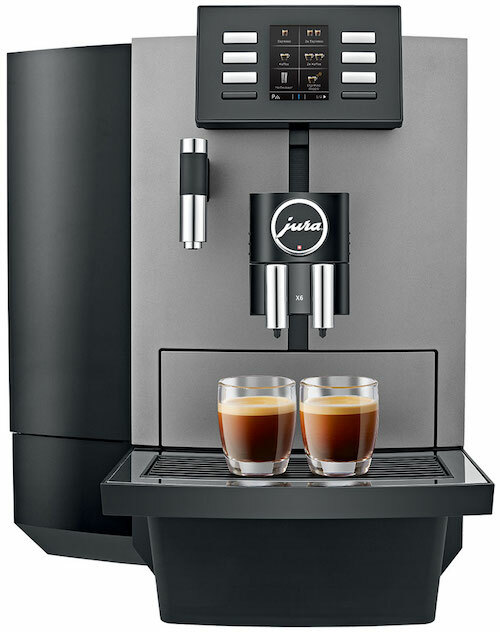 We major on Swiss company Rex-Royal – the top choice for high volume workplaces requiring a wide range of drinks. 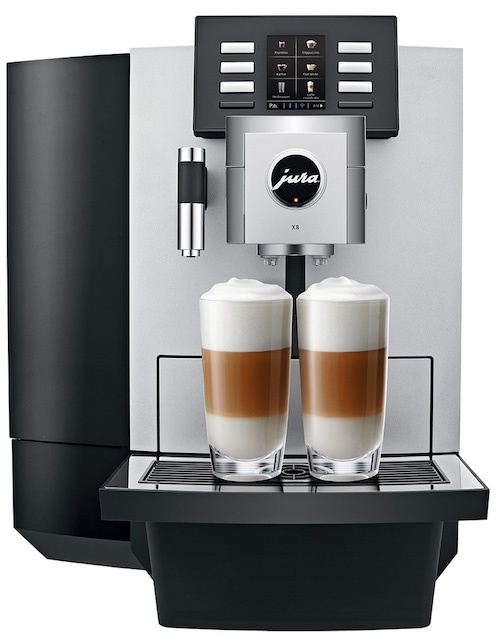 Coffeetek is one of our highly reliable value options, while in some circumstances we find the commercial Jura machine is just what’s needed. 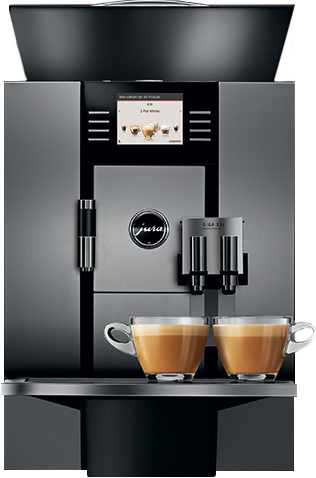 There’s a lot to consider when choosing a bean-to-cup coffee machine. Why not get in touch and let us advise you? 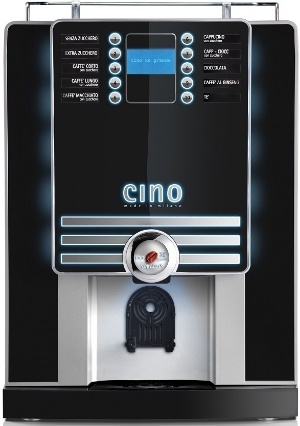 Let us help you choose the right drinks machines for your office. Download our guide now or give us a call to talk through your options.